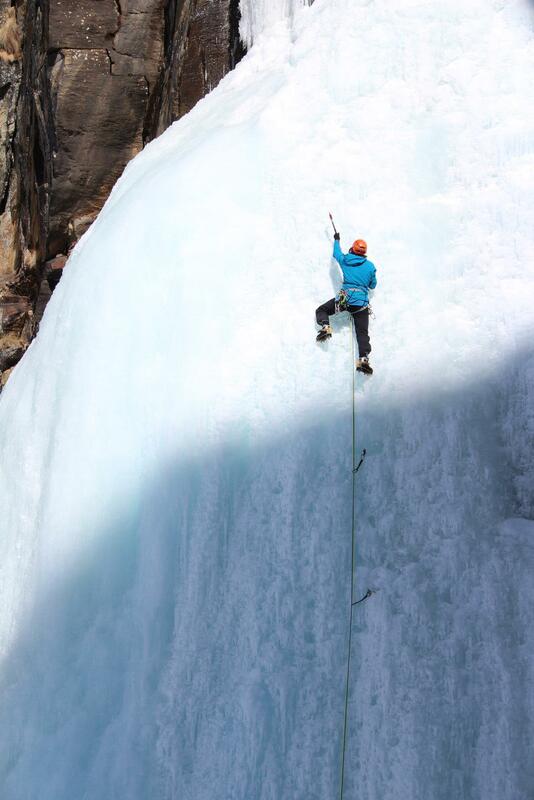 Why don't you join Sébastien, a local IFMGA mountain guide, in this 5-day ice climbing training? 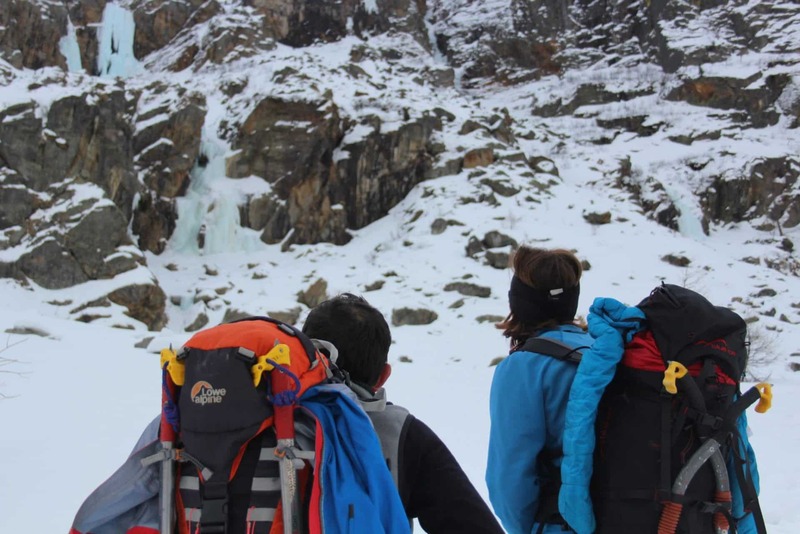 It is a program suitable for all levels in the most outstanding cascades of Val de Cogne, near Chamonix. 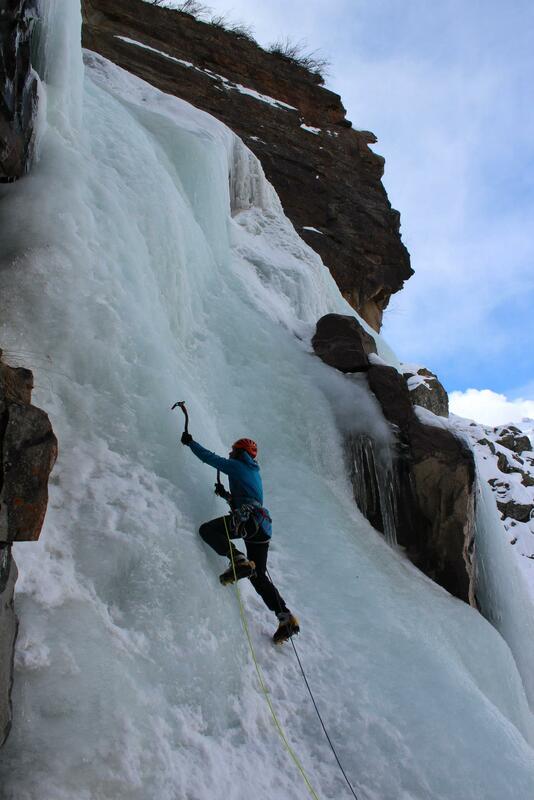 It’s my pleasure to invite you to a 5-day guided ice climbing trip in Val de Cogne. 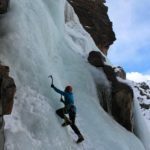 The ice cascades you’ll find there are perfect for any kind of climber: from beginners to professionals. 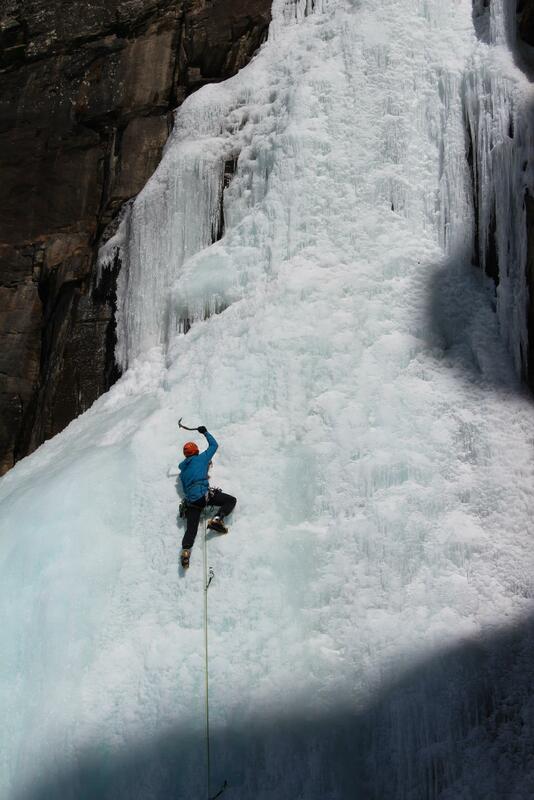 Val de Cogne as well as all the Chamonix region provide great frozen walls for all levels. 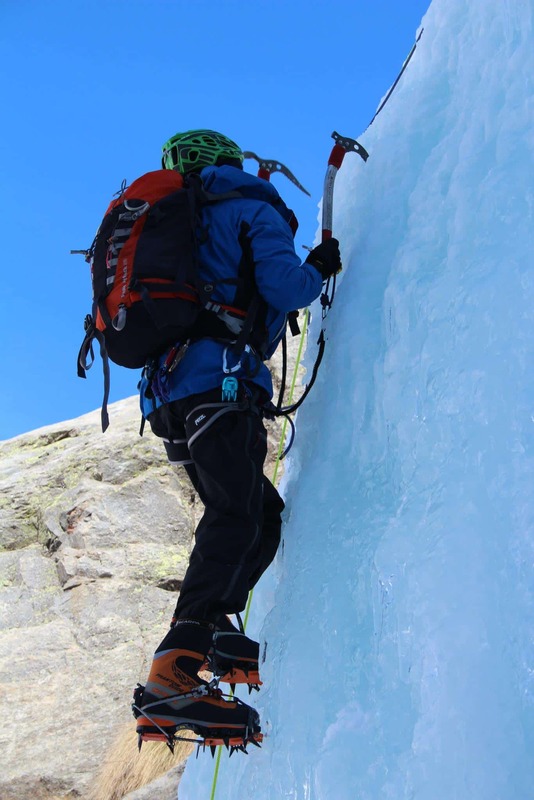 In fact, if you don’t have so much experience you can reach the top of them using ropes and gradually gain more autonomy. Of course, you’ll count on my help! 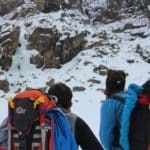 As a certified mountain guide I’ll guarantee the safest experience as well as the suitable cascade according to your abilities. 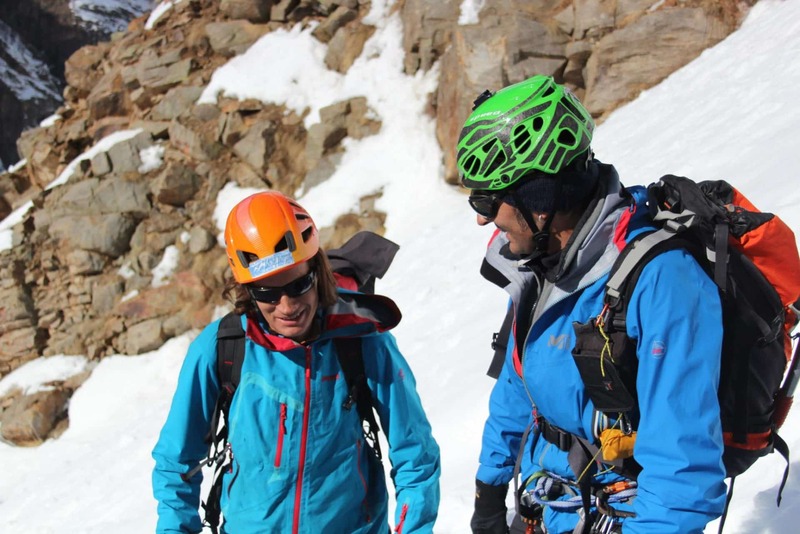 Please find at the end of this description an estimated sample of our 5-day program in Val de Cogne. 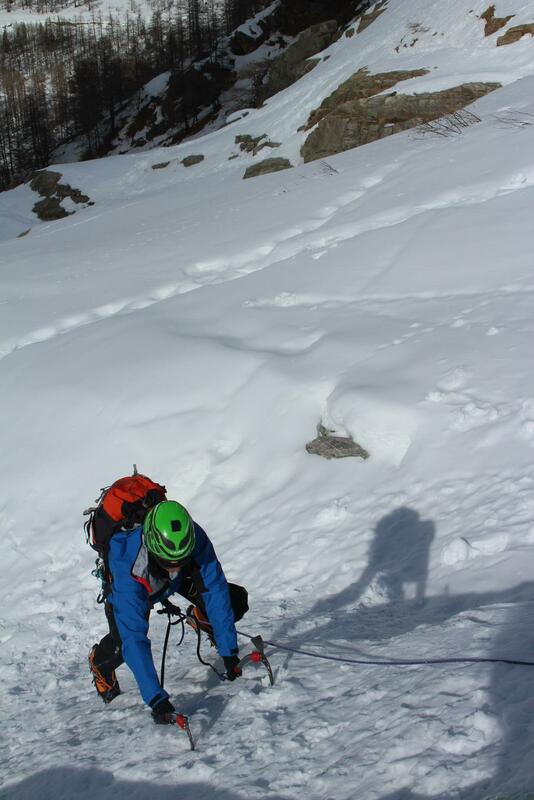 Keep in mind that any event can be modified and adapted to the group level as well as to the climatic conditions. 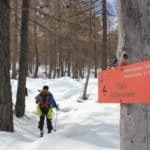 Finally, let me tell you that if you’re on your own and want to come to Val de Cogne, I can find a place for you in other group. On the contrary, if you already have your group of friends, contact me now to book your places and arrange the final details. I’ll be waiting for your message! 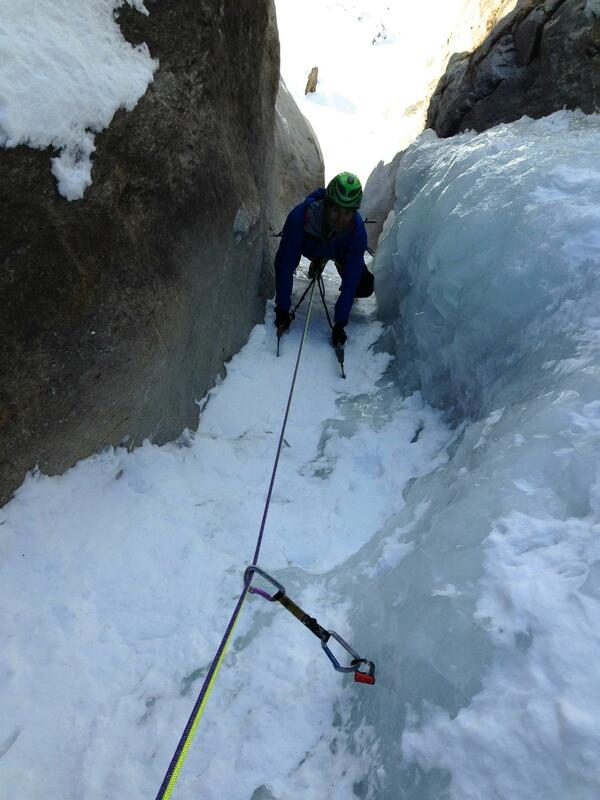 Meet at 7:15 in Chamonix with all the equipment. 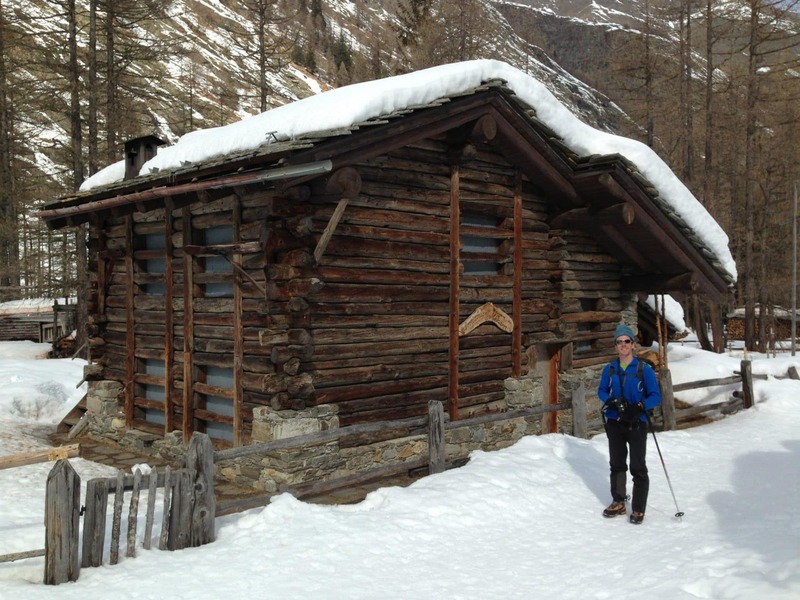 Then, we’ll departure in direction to Valnontey, above the village of Cogne and at the foot of the Grand Paradiso. 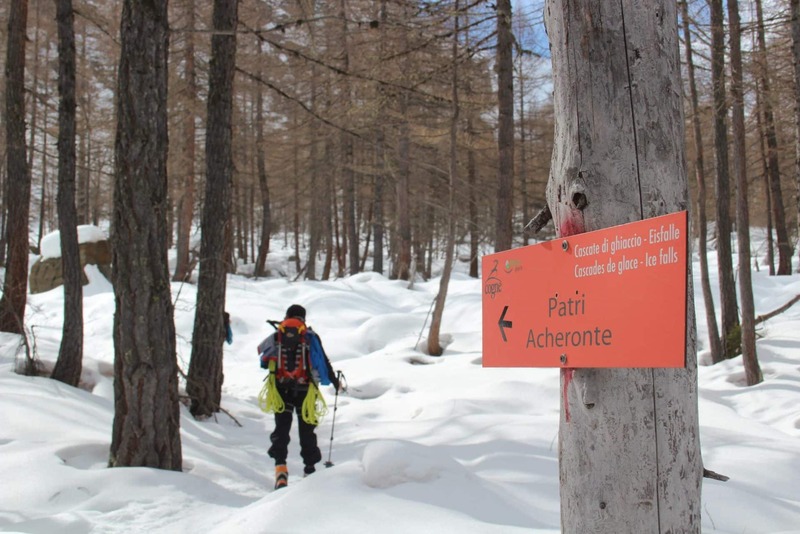 After 1:20 hours of approaching we arrive at the foot of the “Patrie de Droite” ice cascade, which offer passages at 90° during its 10 meters. Night in a cottage in Cogne. During our second day of training, we will go on the right bank of Valeille. It will take us 1:15 to reach the foot of this chute. 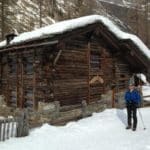 It is a superb mixed itinerary with a beautiful atmosphere and a breathtaking view of Mont Blanc. This time we’ll go to the left bank of Valeille. 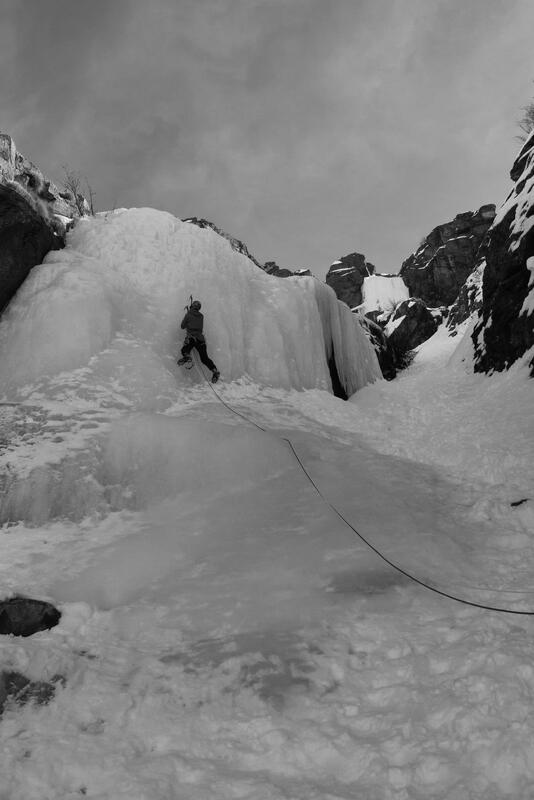 A small approach of 40 minutes will take us at the beginning of this 5-length beautiful ice cascade. 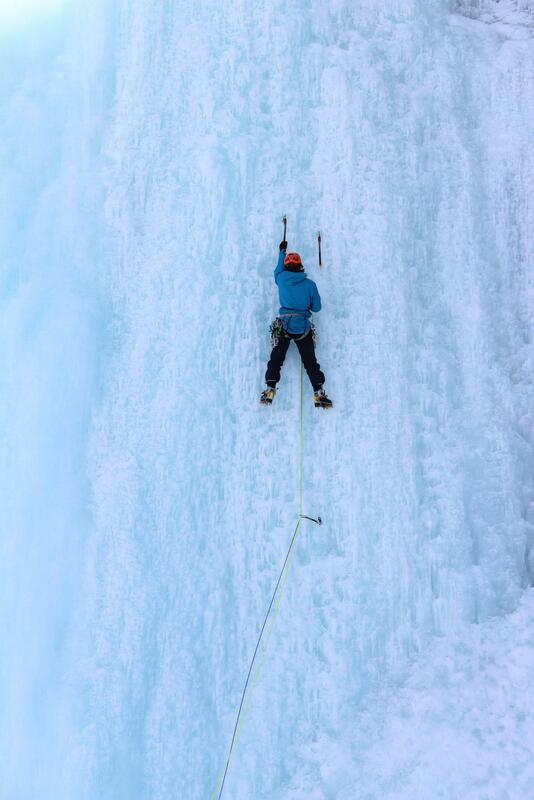 Its climb starts with a wall of 50m at 85°. You will be able to try climbing at the top! Night in the cottage. Today we’ll take a new direction to the left bank of Valeille. 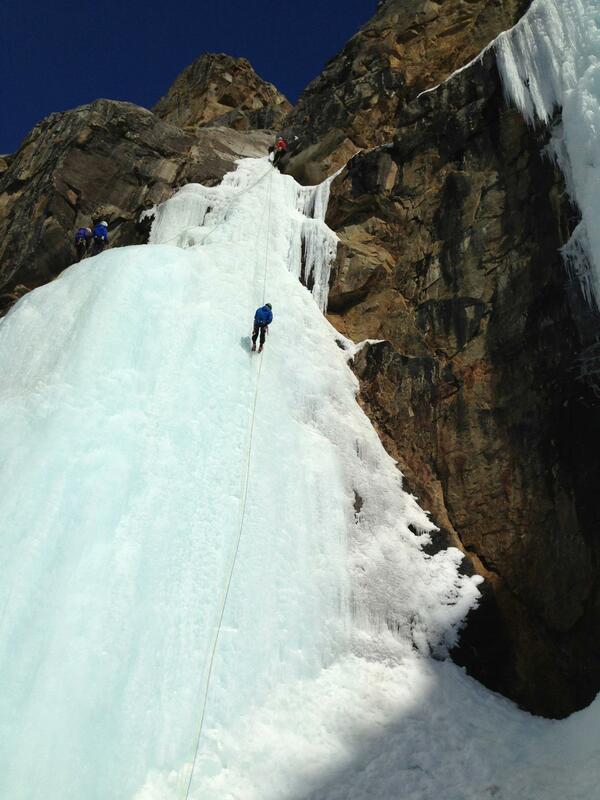 After 40 minutes we will be at the foot of this ice wall. 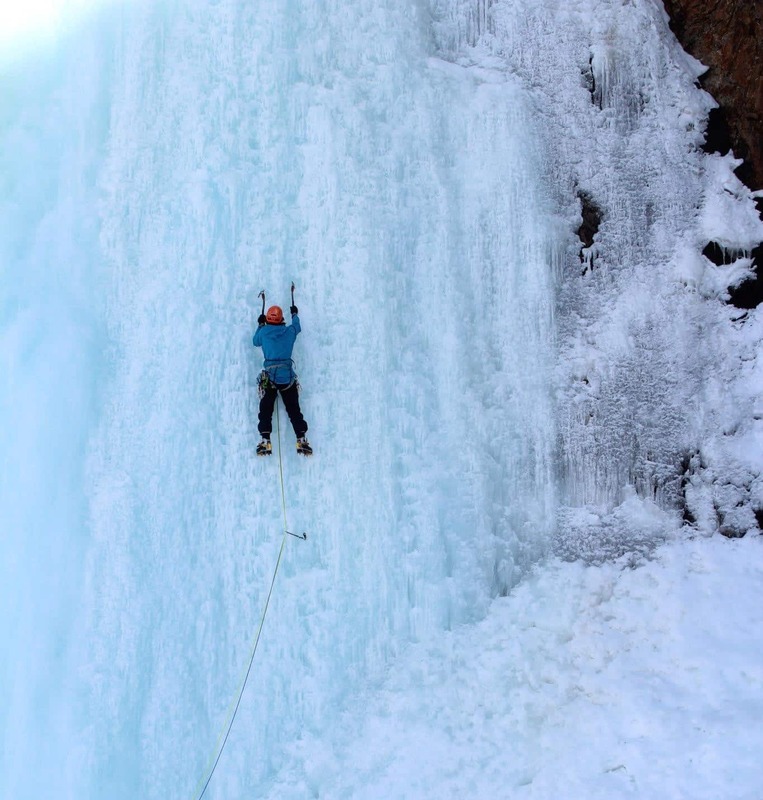 “Il Candelabro de Coyote” is a beautiful cascade, with passages of 10 meters in 90°. The arms will hurt a little! 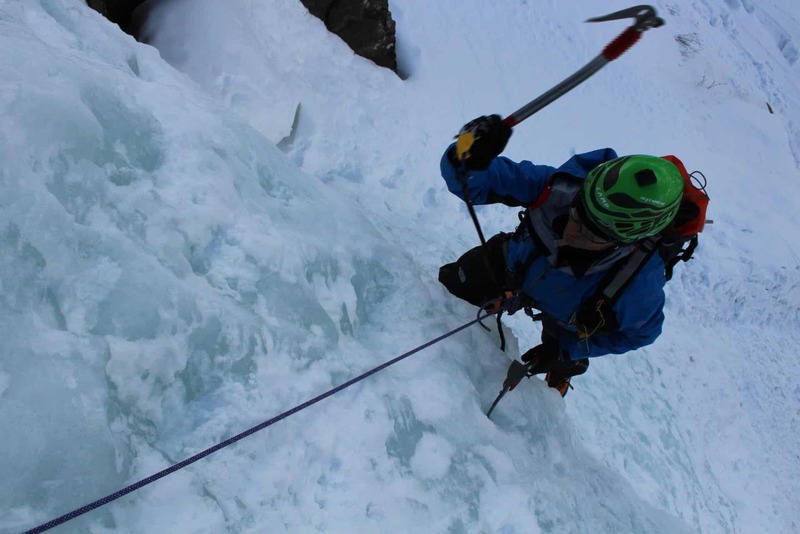 To finish this ice climbing training course in Val d Cogne, we will take the right bank of Valnontey called “Répentance Super”. 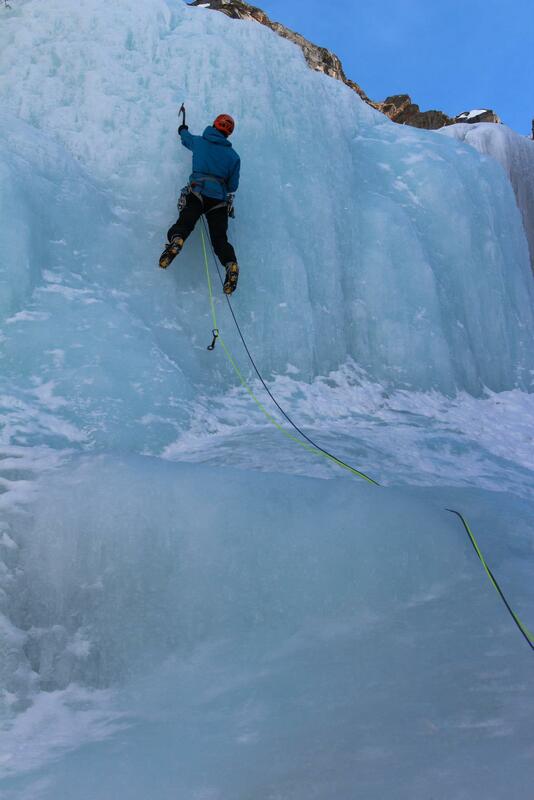 This magnificent ice cascade is a grade 6 (the most difficult). Its most complex section is a column of 30 meters to climb in position of 90°. 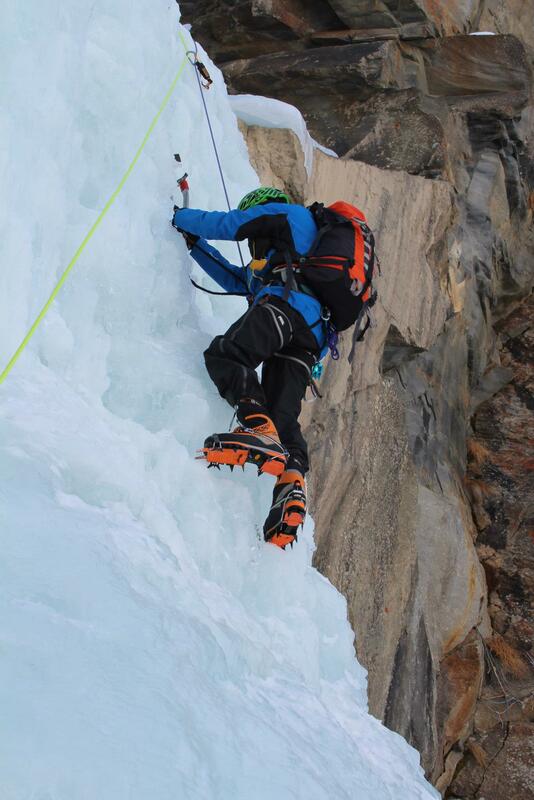 After that, we’ll return to Chamonix and we’ll do the final balance training of ice climbing in the afternoon. In cottages. Not included in the final price. Sébastien is originally from Toulon. 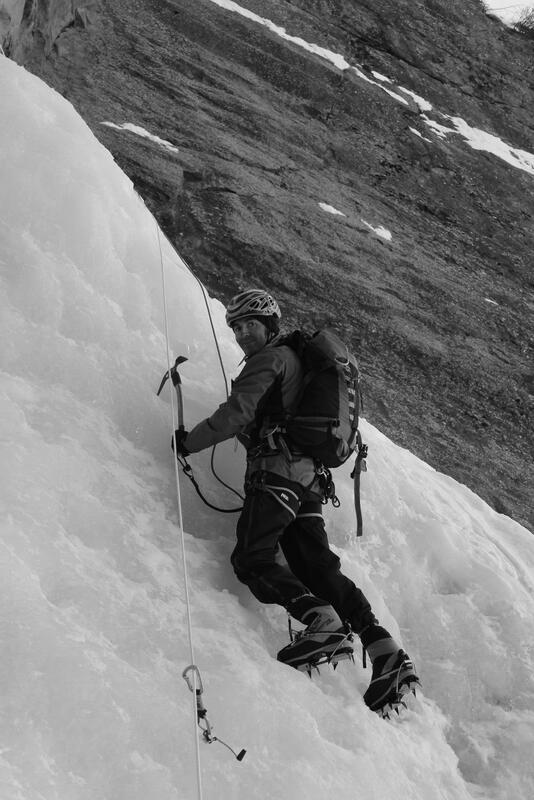 Before he dedicated his time fully to his passion, mountaineering, he has completed a degree in Alpine Geography. 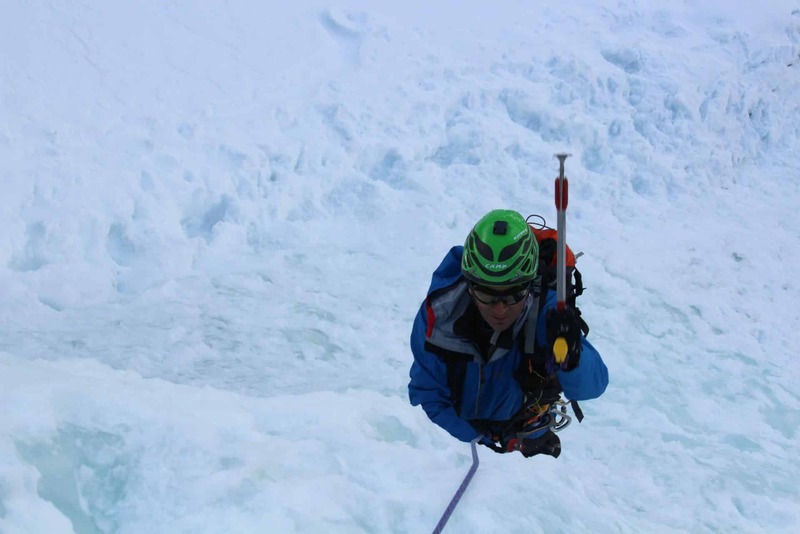 His thirst for adventure took him from countries such as Turkey and Peru to the high mountains of Pakistan . 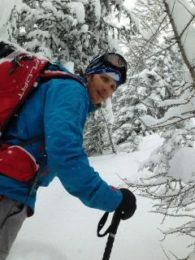 Since 2000, he work as a Mountain Guide in Chamonix, La Clusaz and all over the world. 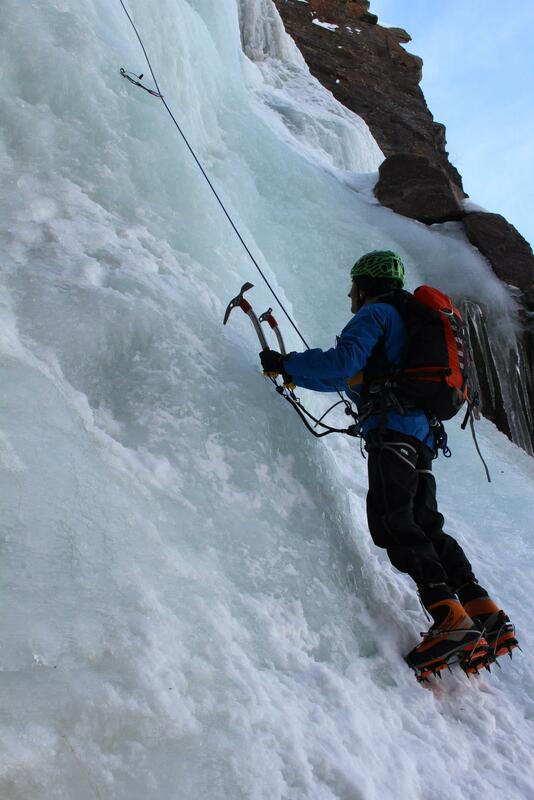 Ice Climbing - 1+ day - Interm.